The Wailin’ Jennys Elmore Review! 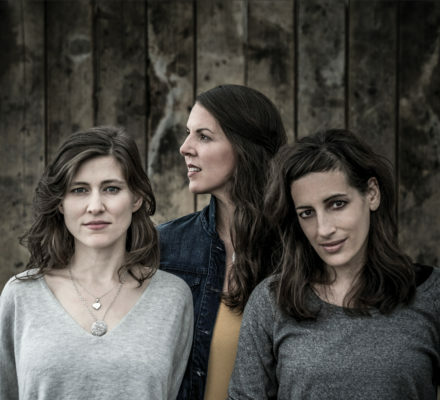 The Wailin' Jennys new album Fifteen will be out on October 27th, but the reviews are beginning to roll in. Elmore Magazine recently gave the album a rave review calling the their first album in six years "graceful, lovingly rendered Americana." You can read the full review here. Click here to pre-order Fifteen.